Being the first to pave the way for others is a unique calling for many of us striving to live a life of purpose and integrating that purpose into our business. I started Fresh Tracks because I don't believe in building cookie-cutter businesses. As individual as each of us are, I believe you are most successful when you listen to your intuition, honor your unique gifts, and create your business your way. And that often means not doing things the way everyone else does. 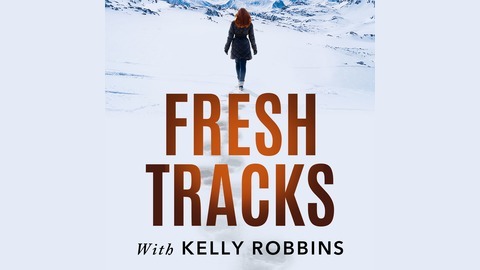 This podcast was created to share ideas, best practices, and bring thought leaders together to help you create fresh tracks in your life and business. 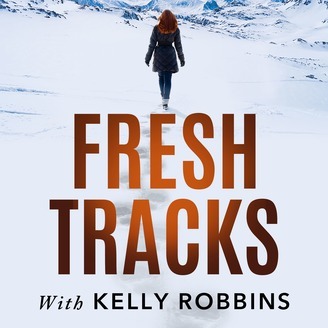 In this week’s episode of Fresh Tracks I speak with Jason Lauritsen about Social Gravity and the Natural Laws of Relationships. We start by discussing the role intentionality plays in relationships and how that is different than manipulation. There is great power in setting an intention when building new relationships and Jason shares with us how to set intentions and give us examples of good intentions vs bad intentions. About Jason Lauritsen Jason Lauritsen a keynote speaker, author and advisor. He is an employee engagement and workplace culture expert who will challenge you to think differently. Most recently, he led the research team for Quantum Workplace’s Best Places to Work program where he has studied the employee experience at thousands of companies to understand what the best workplaces in the world do differently than the rest. Jason is the co-author of the book, Social Gravity: Harnessing the Natural Laws of Relationships. Connect with Jason at www.JasonLauritsen.com.